The much-awaited MAHE Dubai Career Fair is just a few days away. The excitement in the air is palpable. After all, this event can mean the culmination of your career dreams. Your dedication, determination and efforts are about to pay off. How? Read on. 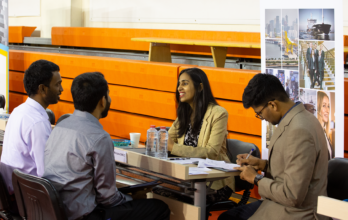 What is the MAHE Dubai Career Fair really about? The MAHE Dubai Career Fair is an annual recruiting event, organized by our Career Services Department. 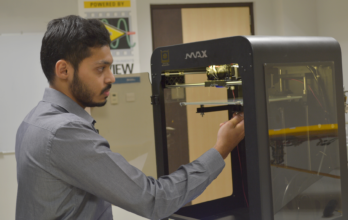 Our mission is to connect top students from MAHE Dubai with various companies to bridge the gap between the industry and the University. 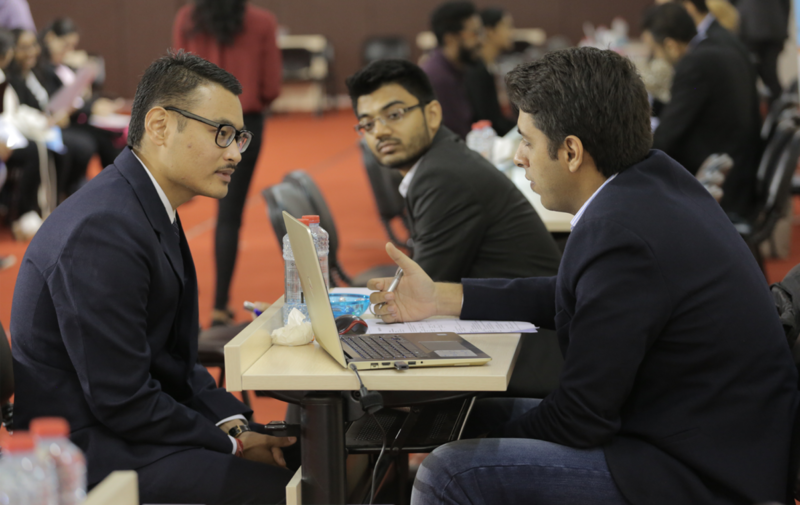 The Career Fair helps the students to interact with industry professionals for internship or placement opportunities. The MAHE Dubai Career Fair is an event that will host around 60 plus top companies (keep watching this page for the list of companies), who are actively seeking out young talent. The Fair will allow you to interact directly with recruiters giving you an opportunity to network with the who’s who. It will also help you get a first-hand feel of what recruiters are really looking for in interns and employees. The Career Fair will be held on 6th and 7th of March between 9 am and 4 pm at the MAHE Dubai Campus, Dubai International Academic City, UAE. It will be open to students of School of Business, School of Design and Architecture, School of Engineering and IT, School of Life Sciences and School of Media and Communication interested in working in the UAE. If you are a student (2nd year or above) Schools, be ready with multiple copies of your latest and updated resume, make sure you have the right gear to wear and a large dose of confidence at hand. Remember, the first impression is the last one and this is a great chance for you to create an impression. These two months of February and March are very important from your career point of view. Do your best. We are there with you!! If you believe in letting opportunities grow, this is your golden moment.